Silverfit introduce “New Inovative” Sessions. 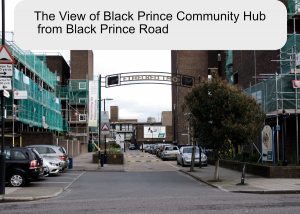 Starting in September 2018 Silverfit have freshened up the activities at Black Prince Community Hub which is supported by funding from the Hospital Saturday Fund and London Catalyst. Upstairs at “The Space” at The Black Prince Trust at 5 Beaufoy Walk, Lambeth, London SE11 6AA (from Black Prince Road, if you are coming from the river turn left into the small road after Gibson Road and the venue is straight ahead) every Monday from 10:30am with the activities starting at 11am and tea/coffee and a good chat afterwards at about noon. Guitar lessons, learn to play with our easy Style. 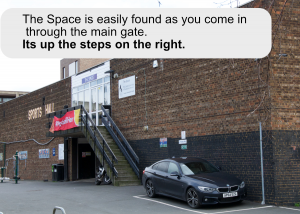 Cost: £3 for members and £5 for non members, and first session is free. Membership is only £12/year, and you can sign up for a membership here, or pay on the day. Guitar lessons for All. This is a mixed class, and offers easy to follow lessons so that you can play recognisable tunes, fairly quickly. Alan says ‘I once tried “Bert Weedon’s” Play in a Day course and got nowhere. I eventually learnt to play by sitting down with a Beatles song book and a guitar chord dictionary’. Learning to play a musical instrument is a great way to keep our brains active and our fingers supple. Hopefully it will assist in the fight against Dementia. Above all it promises to be fun. Alan and Roger your instructors, probably have about fifty years of experience each, and they both have a great deal of performance history. This will be great for those of you with a guitar sitting somewhere at home that has never been conquered. Now is the time to get it out, dust it off and master it. You will need a guitar of some sort to continue with this course, however don’t let that put you off. 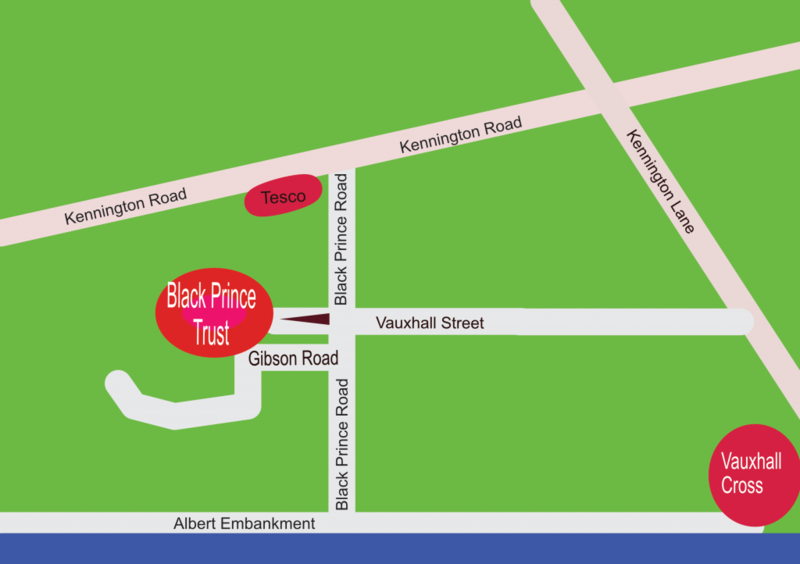 Come along chat with us enjoy a taster session and lets take it from there. Zumba/Bollywood brings a great variety of rhythms and dance. Zumba is based on Latin American dance routines that you may find in down town Buenos Aires or Havana. Learning the basic steps, moving to the fast driving rhythms is great for body and mind. Bollywood takes us to the other side of the world its pace and character are entirely different. Swirling melodies and chants evoke entirely different emotions encouraging interpretation and individualism. Exercising with Silverfit is entirely different than working out in a Gym, often the gym environment is noisy and people seldom have time for one another. Silverfit on the other hand is very social, its usual to see smiling faces and happy people. Its easy to make new friends and the encouragement and care is tangible. 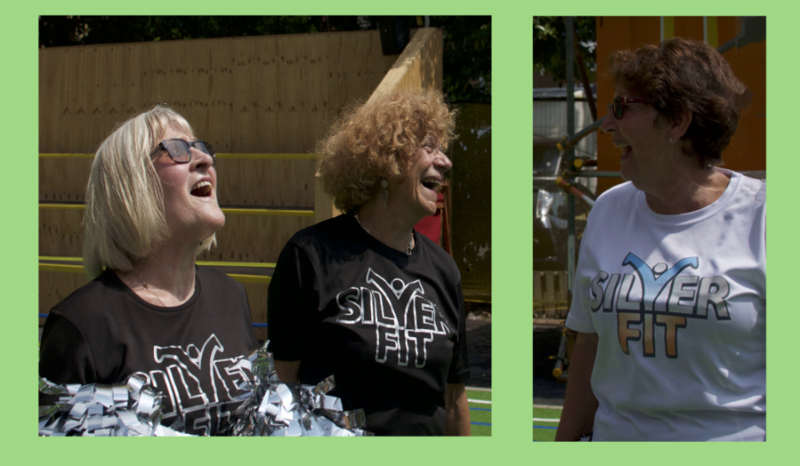 Silverfit sessions at Black Prince Community Hub are open to all women aged 45 years and above.